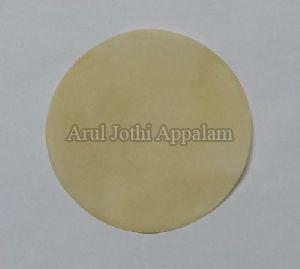 We manufactuer plain papad , south indian style papad at best quality , we are in the field for morrer than 2 decade. We maintain our quality at all cost with no compramise. Place Of Origin : Dist. Kheda,Uttarsanda. 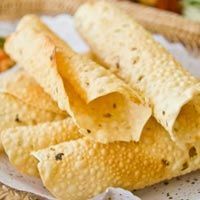 Reckoned for our excellent customer care support, we have become preeminent suppliers of Tasty Plain Papad in the industry. 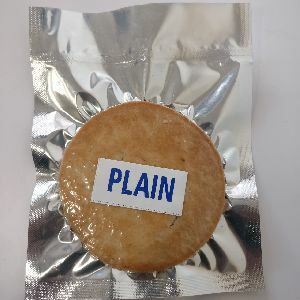 We have a team of qualified personnel to ensure proper quality control of products is done so that products are as per buyer's quality requirements. 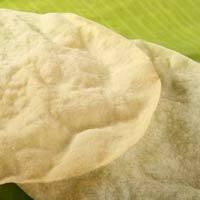 Plain papad created with a basic component that is rice with other spices. These are very healthy and can be consumed with a combination of any food item. These are available in varied sizes and are perfectly round in shape. These are hygienically processed under the supervision of our multi talented workforce. 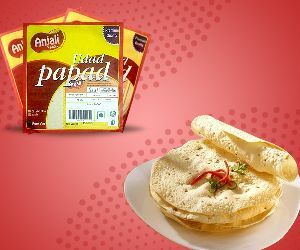 Tickle your taste buds with our delicious Plain Papad . 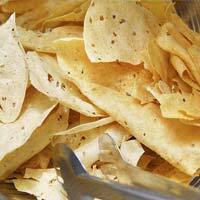 A Plain Papad can be a great accompaniment with meals (especially Indian dishes), drinks, etc. 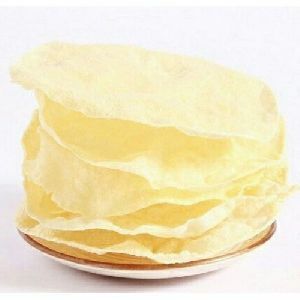 We manufacture, supply and export crispy and crunchy Plain Papad from India. 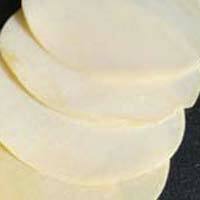 Our Plain Papads are made with superior quality fresh dough in hygienic environment. 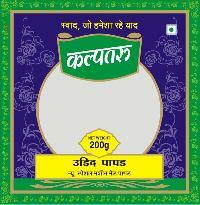 We are offering all type of papad, plain, masala, jeera, black paper. 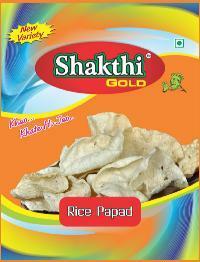 Our Plain Rice Papads are crispy, crunchy and have an appetizing taste. 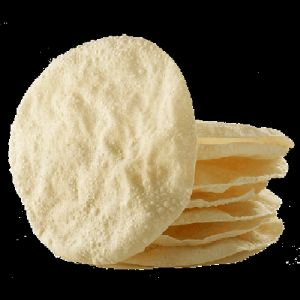 Being one of the prominent names in the industry, we, as a Supplier, bring forth a wide array of Plain Rice Papad to our customers. Engaged in the trade of supplying the excellent product range, we are efficiently operating from Mysore(India). 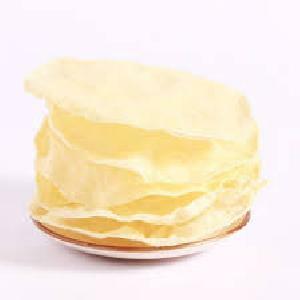 We are a leading manufacturer and supplier of plain papad (patla papad) in the market. We provide high quality of plain papad to the people who cannot relish on the spicy snacks. These papads are high on taste even without the use of hot spices and can be used for different purposes. 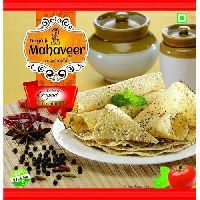 We provide these papads in a wide variety of base ingredients such as urad dal, asafoetida, sazi, salt, edible oil, moong dal and rice. 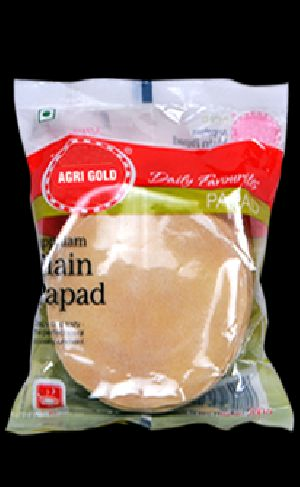 Plain papads are popular despite the other varieties that are available today. 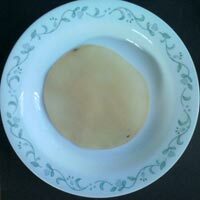 We supply Sago Plain Papad , a product loved for its rich taste and high standards of quality. 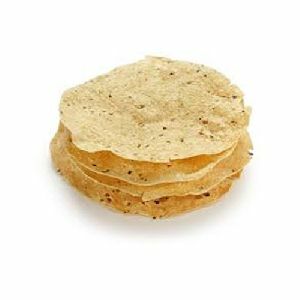 Our To be Fried Papad is known to have longer shelf lives than many others. We have been supplying these in large quantities to many markets and shops nearby. We also undertake urgent orders on request. 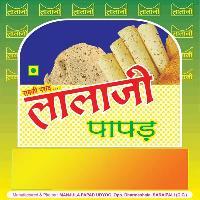 Manjula Papad Udyog is an established Manufacturer and Supplier of Plain Papad. 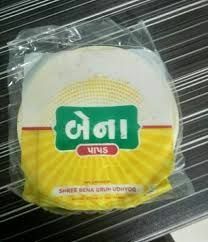 We offer this papad under the brand name of Lalaji. 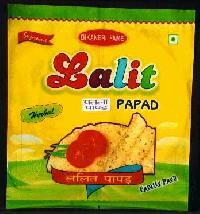 Lalaji Plain Papad is rapidly gaining popularity due to its matchless crispy taste. 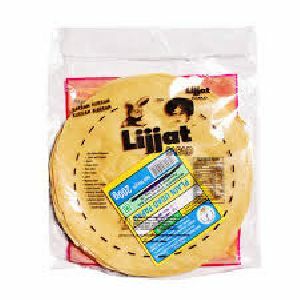 Lalaji Plain Papads are made with premium ingredients in accordance of food safety norms. 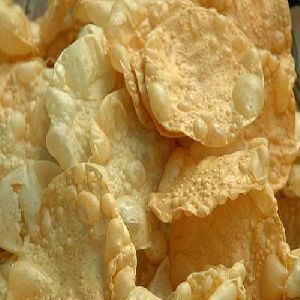 We hold specialization in manufacturing, supplying and exporting Crispy Plain Papad . 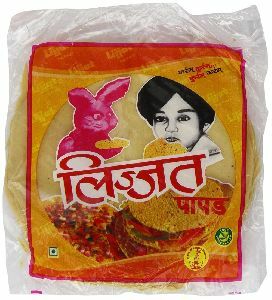 These Udad and Rajasthani Plain Papad complete every meal. 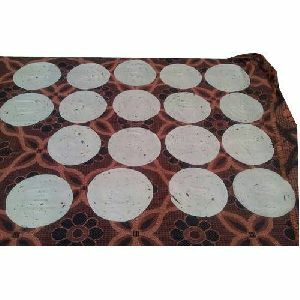 We offer Hand-Made Plain Papad, Machine Made Plain Papad and Disco Papad all over the world. 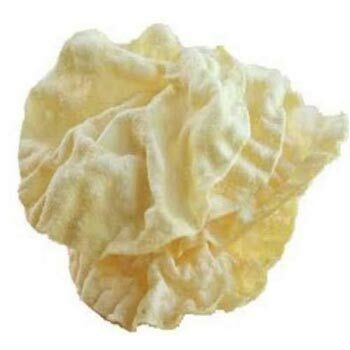 We offer Plain Papad in 100gm, 200gm, 500gm and 1kg packing. 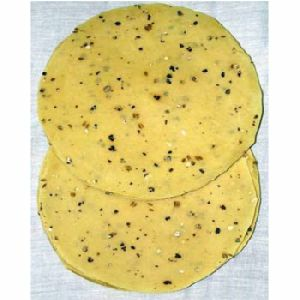 Moreover, we also provide Kamdhenu Papad Atta in 1kg and 500 gm packing. 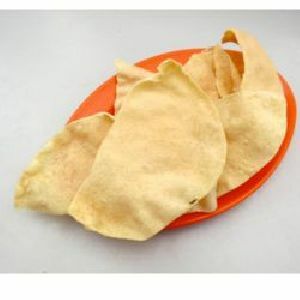 a wide range of Plan papad.It is a thin, crisp, disc-shaped food. These are typically served as an accompaniment to a meal or as an appetizer or snack, sometimes with toppings such as chopped onions , chopped carrots, chutneys or other dips, and condiments. 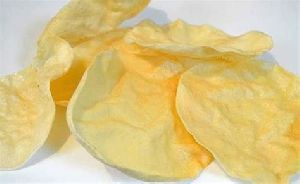 In certain parts of India, papad which have been dried but not cooked are used in curries and vegetable dishes.